A new force in every day cleaning – a tool that allows for less effort but much better results. Business operators know the need to be constantly alert for any innovation or method that will benefit their customer, their personnel, and the businesses’ efficiency and its bottom line. 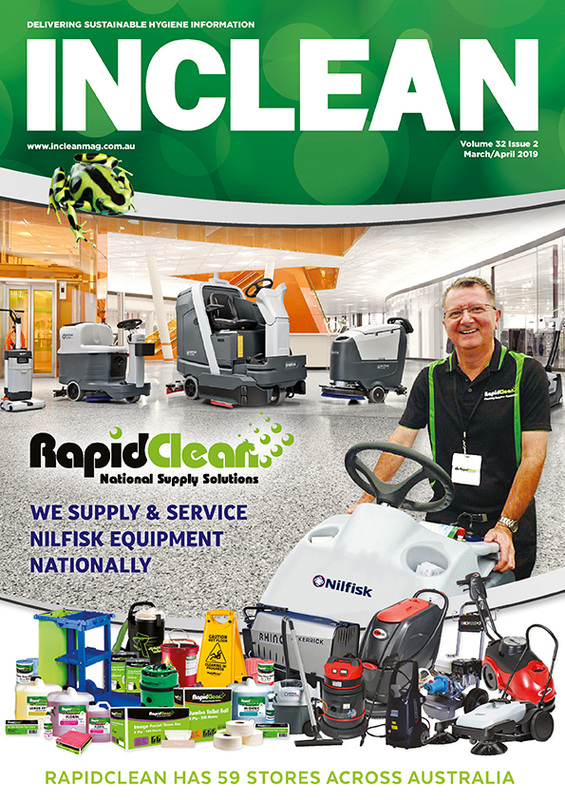 Now is the time to be aware of the impending Australian launch of a truly innovative product suited to fast and efficient floor cleaning and maintenance, especially targeting the emergency mess clean-up commonly found in retail and hospitality sectors of the industry. Advanced Ergonomics: The concept behind this new tool has been to completely re-design an everyday cleaning tool that works with (not against) the person using the equipment providing obvious WHS benefits to the individual – less effort for much better results. Features a quick change setup to suit different sized people plus easy liquid trigger systems. Improved Cleanliness: The unique design of the tool ensures proper cleaning technique by the operator improving cleaning results plus it embraces the latest in microfibre technology. Increased Efficiency: Efficiencies are derived both from the unique tool shape itself and cleaning liquid delivery systems. Time efficiencies relate to both setup time and coverage time resulting in very real time and cost savings – up to 76% in some cases! Customer Safety: minimal amounts of liquid remain after cleaning, mitigating risk for potential slips and falls. Professional Quality: this cleaning tool is made for the professional. Constructed of lightweight but sturdy material it is suited for modern building environment cleaning. When and where can we see it? 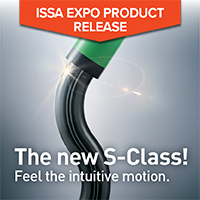 While Pall Mall is not actually naming the product yet, if your prime business focus is towards general floor maintenance, emergency spot cleaning, or the need to drive efficiencies in your cleaning business, then we’re giving you an early invite to check out our display at the upcoming ISSA Cleaning & Hygiene Expo 2018 (Stand #64).